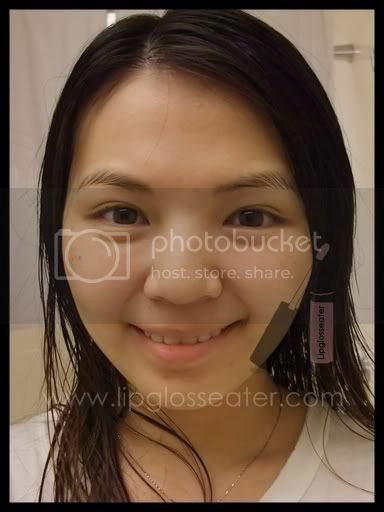 Likes: Skin feels really moisturized and plump after using, you get ALOT of product! you are the princess of MASKS! too cute for words and love your skin! very gorgeous face :) heehee! Your skin looks very soft and moisturized! 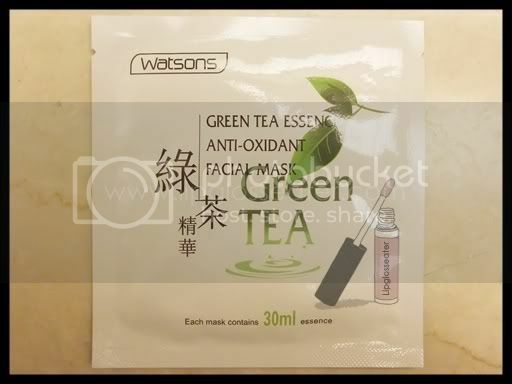 After reading your post, I gushed down to Watsons today and got myself that mask. 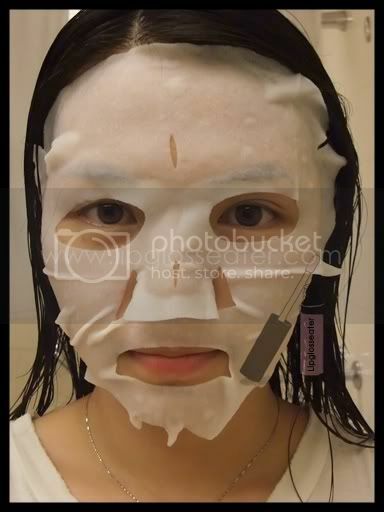 :D I used it after my asprin mask.. It really works.. and it's very refreshing.. Great review, Jenn.Thank you.. Keep the good stuff coming.